Woodard Hearing Centers is proud to provide the best in Wireless Accessories for your hearing aid. Not only is this technology state of the art, it also is geared to make your life easier and to make your hearing loss less of a focus in your day to day life. Woodard’s assistive listening devices let you take advantage of a whole new world of sounds. 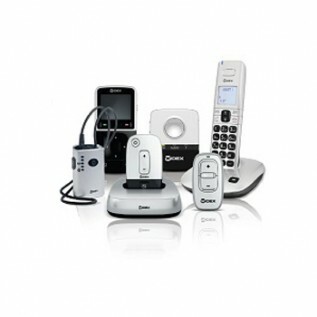 They make it easy for you, as a hearing aid user, to communicate with your audio equipment, remote controls, television, and mobile or landline phones. 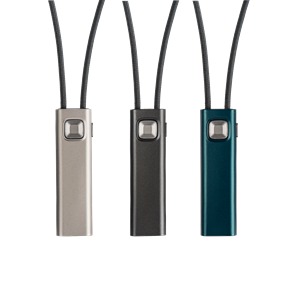 COM-DEX is available in a range of three attractive colors that perfectly complement your smartphone: Champagne White, Anthracite Grey and Emerald Green. 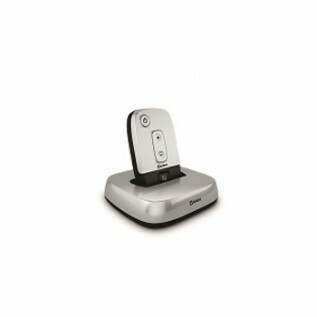 The PHONE-DEX is an all-purpose, cordless phone that streams crystal clear sound directly to your hearing aids. The PHONE-DEX provides you with great speech understanding in both ears. It’s incredibly easy to use – the only thing you need to do is hold the phone normally. The PHONE-DEX works as a conventional phone as well, so family and friends can use it. Getting started with the PHONE-DEX couldn’t be easier. It’s ready to use, right out of the box. 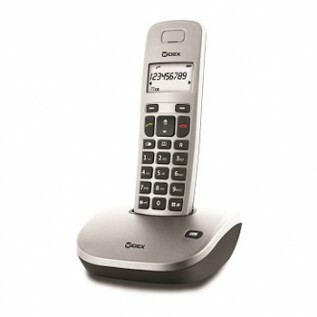 The PHONE-DEX can store up to twenty telephone numbers and comes with a base station that works as a charger. You can enjoy talking on the phone up to 900 feet away from the base station depending on surrounds. With the RC-DEX, you can have control over your hearing aids – and all completely wireless. The unique technology at the heart of our RC-DEX means that your hearing aids can communicate easily and instantly with your remote control. The RC-DEX is so smart – it can even send signals to your hearing aids and speak to you to inform you of volume and program changes. 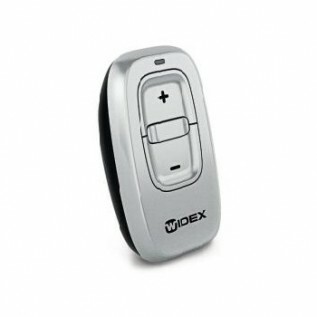 The RC-DEX is user-friendly and gives you discreet control if you use it from inside your pocket or purse. The TV-DEX is a user-friendly wireless assistive listening device specifically designed for enjoying TV and audio. It can conveniently fit in the palm of your hand and you can enjoy up to 10 hours of uninterrupted, top quality TV or audio sound between recharges. The main advantage of the TV-DEX is its real time, high quality sound. With EchoFree stereo transmission of the TV audio signal, you can experience the sounds of your favorite movie or TV show exactly as it was intended, without annoying delays, distortion or echoes. The TV-DEX has a unique “Room Off” function. This allows you to temporarily switch off the hearing aid’s microphone and hear the TV sound only – meaning you can really focus in on your favorite movie or TV show without being distracted by background sounds.